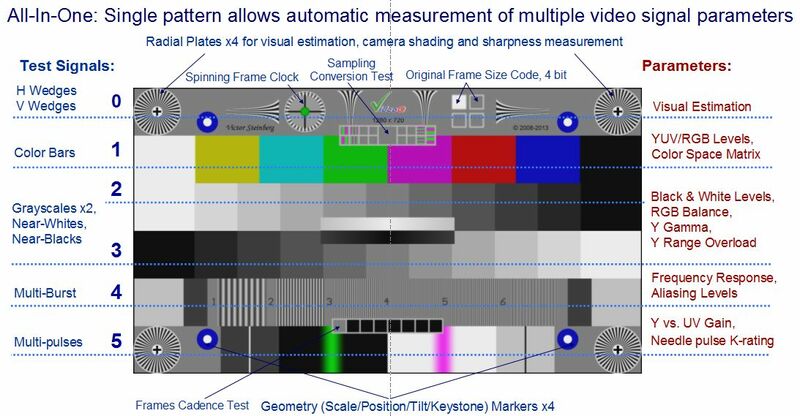 VideoQ VQMA is a software tool allowing to check your video workflow before the arrival of unpleasant messages like “by some unclear reasons, the quality of your content dropped down”. 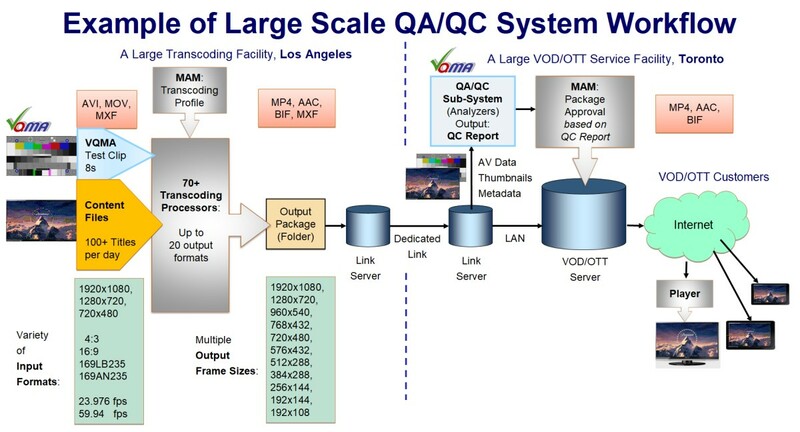 VQMA is a Video Analyzer for objective Video Processing Chain Integrity & Performance Validation. Self-contained solution for manual or automated performance measurement of video cameras, video processors, video capture devices and/or complete video systems. GUI mode is optional, VQMA can be launched unattended in the CLI Mode (aka Batch Mode) to produce machine-readable reports. The VQMA analysis time is very short – couple of seconds, so the results can be used for the immediate decision-making. If VQMA verdict is PASS (i.e. the “cow” health condition is good), then the MAM (Media Assets Management) system gives “Green Light” for all content processing operations (i.e. “milk production”), e.g. transcoding and distribution of next scheduled piece of content.